Utah State Parks and Recreation and the Utah Hang Gliding and Paragliding Association (UHGPGA) are partnering to preserve this unique recreation area that is an excellent site for teaching and gathering experience for flyers of all levels. 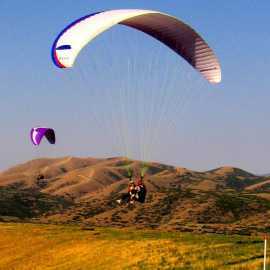 It is known worldwide as one of the best training sites for both paragliding and hang gliding. 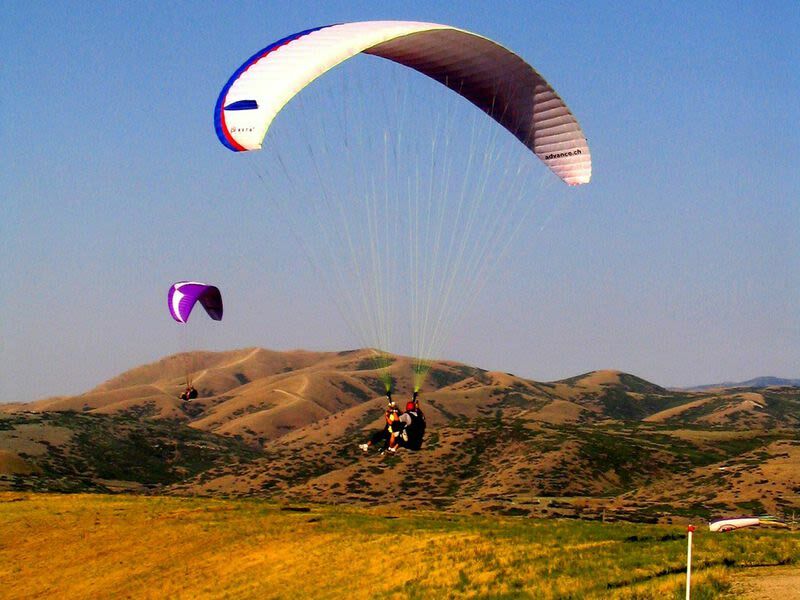 Flight Park State Recreation Area is being jointly managed by Utah State Parks and Recreation and the Utah Hang Gliding and Paragliding Association. Please visit the UHGPGA website for more information about flying safety and requirements. Just west of the parking lot, there is also a modelport for RC airplanes and helicopters.